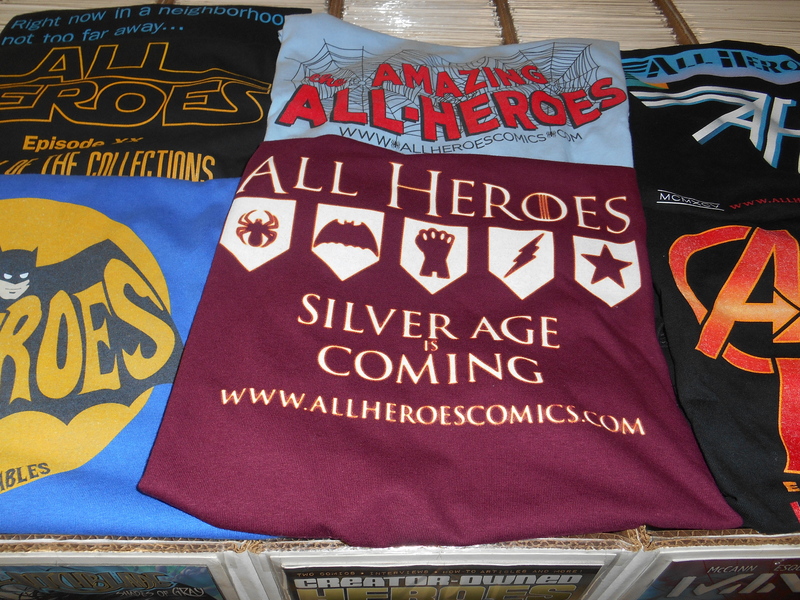 Home > 2015 > June > the All Heroes t-shirts !!! 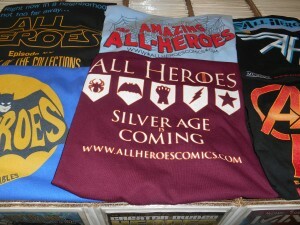 Look like a 9.8 or better with one of the growing series of All Heroes Comics t-shirts !!! Available Exclusively at the shop !!! Next Post: Silver Age collection acquired !! !